Cupcakes, cake pops, macaroons, cookies were amoung some of the delectables at today's Bake Sale. 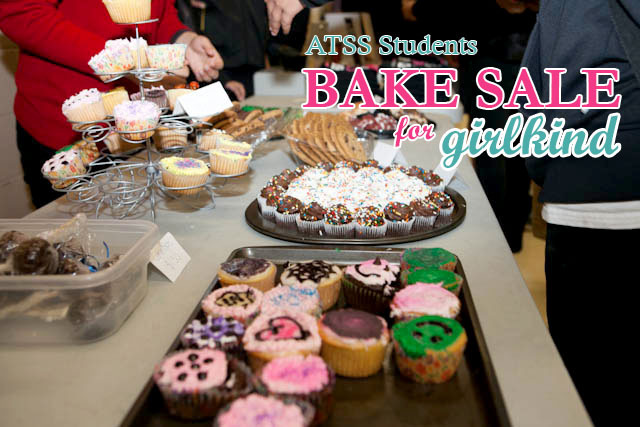 So grateful to all the dedicated students at ATSS that helped put this "Bake Sale" on to help create awareness on the issue of gendercide & gender discrimination. Many thanks to all the teachers, principals and students that came out and showed their support, together we can create a better world where EVERY GIRL MATTERS.